Doggie body language | Can I Bring the Dog? 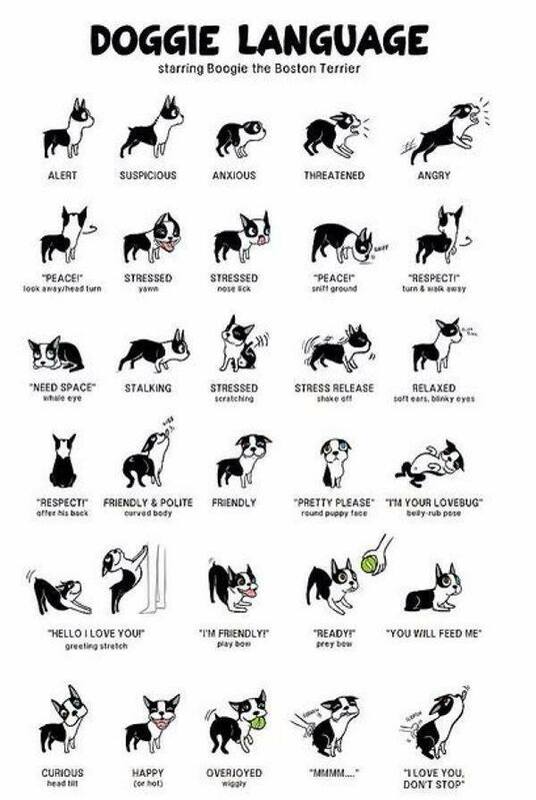 Canine body language is something I am still don’t fully understand. Here’s a lovely little set of drawings that are, as far as I can tell, pretty darned accurate. Thanks very much to my friend Sandra for sending this my way. This entry was posted in Uncategorized and tagged angry dog, brave dog, canine body language, dog body language. Bookmark the permalink.